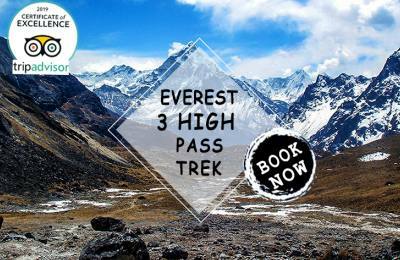 Everest trekking offers you a great opportunity to have a unique experience. The Everest area is situated in eastern Nepal. 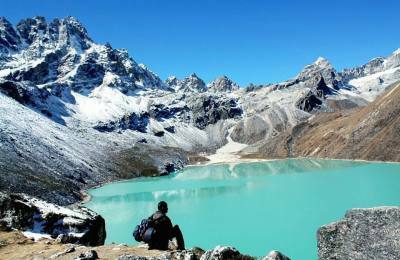 It is protected by the Sagarmatha National Park, established in 1976 with an area of 1148 square kilometers. The park is largely composed of the rugged terrain and gorges of the high Himalayas. Altitude ranges from 2845 meters above sea level (9,330ft) to the top of the world, Mt. Everest at 8848 meters (29,028ft). 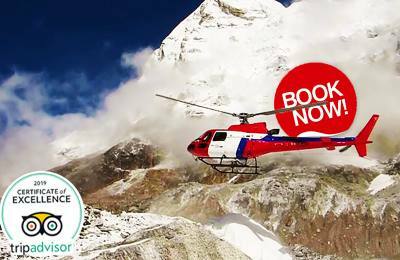 Mount Everest, the highest mountain in the world, which is known in Nepal as "Sagarmatha" the goddess mother of the world, has long been the greatest attraction for nature lovers and trekkers alike. 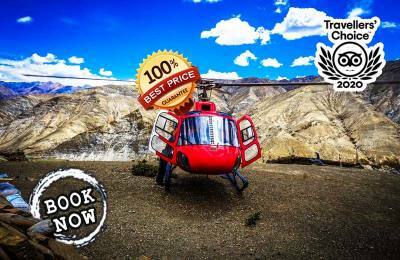 Solukhumbu, the heartland of the Everest Region and an integral part of the Himalayan mystique, thus provides a welcome destination for these adventurers. Throughout this trek trekkers are overwhelmed with views of unbelievable peaks, Buddhist monasteries, and friendly Sherpa villages. Perhaps some may even have a glance of the Yeti! The local people believe that the Pangboche Monastery actually has in its possession the real scoop of this Himalayan legend. As we proceed slowly to allow for maximum acclimation, we will have plenty of opportunity to visit monasteries and Sherpa homes in this region. Most of our Sherpa crew comes from the Sherpa households in this area. Incredible views of Everest and the surrounding peaks are the inescapable fare while we ascend Kalapatthar.